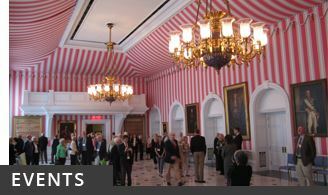 The Canadian Society of Decorative Arts/ Cercle canadien des arts décoratifs (CSDA/CCAD) is the only organization in Canada that provides you with opportunities to meet other enthusiasts, collectors, professionals and students who collectively delight in and give visibility to the diverse spectrum of decorative arts. Share your artistic and intellectual passions while building professional connections or making new friends. 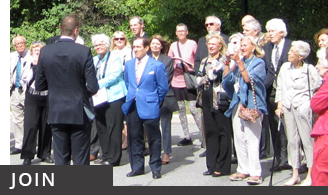 We host and promote local and national events that include appraisal clinics, cocktail and garden receptions, lectures, luncheons, panel discussions, presentations, symposiums, and tours of private collections. Expand your knowledge of the decorative arts through the many essays and critical reviews we publish. You will gain fascinating insights and revelations about the historical and contemporary decorative arts. What are the Decorative Arts? The CSDA/CCAD defines the decorative arts as creative works, often of a practical or useful nature, produced by an artist, craftsman or amateur, which have intrinsic aesthetic and/or historical value. These arts include interior design, furniture and furnishings, ceramics, glass, metalwork, graphics, textiles, theatre arts, together with aspects of architecture, industrial and landscape design. 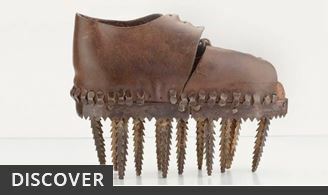 Learn from and be inspired by the ingenuity, and artistic grace of the diverse field of material culture. You will engage with objects that range from the eccentric to the magnificent, as well as creations that have become elevated to cultural icons. 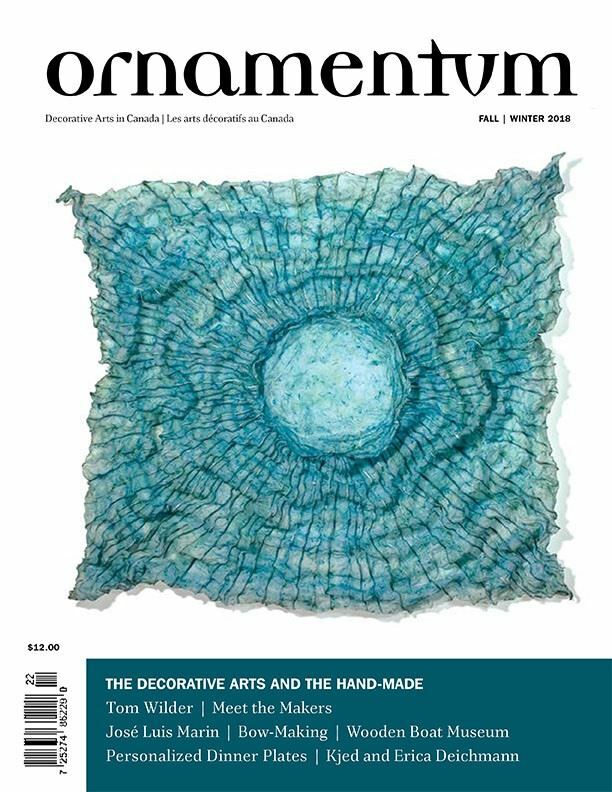 Ornamentum is the only magazine devoted to exploring the large spectrum of decorative arts in Canada. This beautiful publication, published twice a year by the CSDA/CCAD, celebrates the aesthetics of the everyday. Ornamentum highlights creative design and craftsmanship in both historical and contemporary work. Written for a broad readership, Ornamentum appeals to a diverse range of people, including curators, librarians, gallery owners, art consultants, educators, collectors and the general public. A selection of images from the 2016 Annual Symposium, Tradition Redefined - The Decorative Arts in Contemporary Urban Context, which took place in Toronto.